Emotional Intelligence is your ability to positively manage your own and other peoples feelings during interactions. Emotional Intelligence is a key skill for the modern manager. 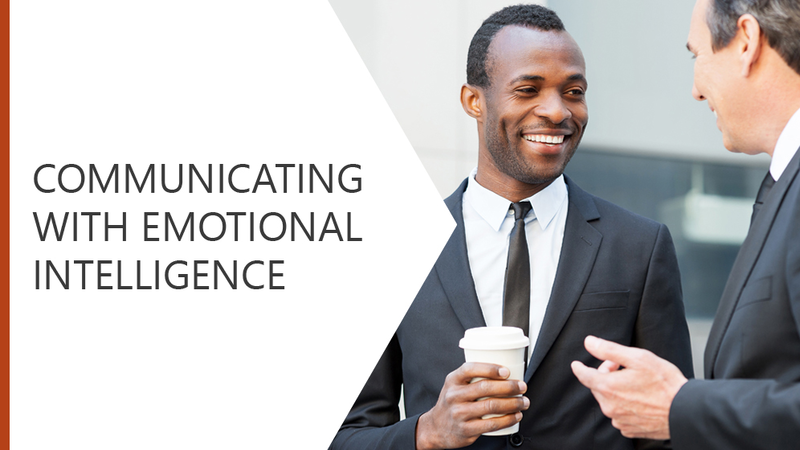 This module will examine the six steps involved in communicating with emotional intelligence. Carrying out the actions in these six steps will help you to build solid, trustworthy and open relationships with your colleagues. Explain how to build solid, trustworthy and open relationships with your colleagues.